The best way to describe Mark is "commitment to excellence!" 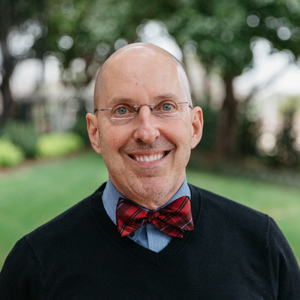 For over seven years he has served the greater DFW area including Highland Park, Uptown, East Dallas, Grapevine, Frisco, Allen and Rockwall. He is passionate about finding the right home for you and his work doesn't end after you take the keys! Mark works tirelessly to make sure every detail of your experience is first class, a trait he learned working 21 years with American Airlines as an International Flight Attendant. Mark is sensitive to your needs throughout the home buying process as evident by his multiple repeat clients. He understands buying a new home is a big decision and he's there for you every step of the way. Working with Mark is working with the best!